Would you like to see if you qualify to save $450 a year on your energy bill? Click here to take an online survey to see if you qualify for Casa Verde or other assistance programs. If you qualify, make plans to join us for our Community Programs Fair in Somerset, TX. on Thurs., April 16 from 4 – 6 p.m. at the Multi-Purpose Center, 19375 K Street. Apply for Casa Verde to get an average of $5,000 of FREE energy-saving measures, including wall and attic insulation, solar screens, CFLs, caulking, weather stripping, and more. Energy-saving measures can help you save an average of $350 a year on energy bills Apply for an additional $100 in annual savings with affordability discounts. If you’re a senior, see if you qualify for the Residential Senior Citizen Late Payment Waiver. 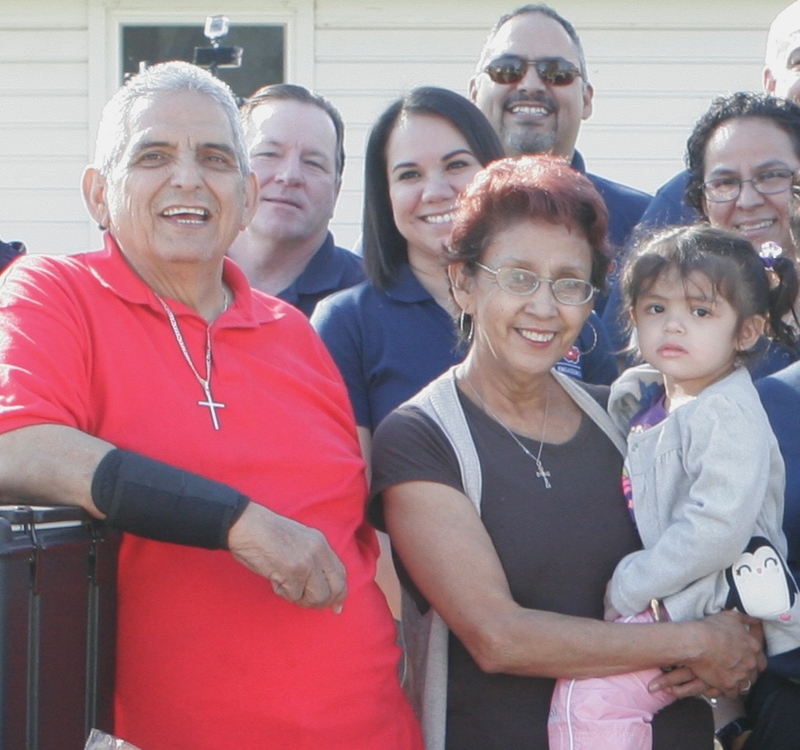 Casa Verde has provided free home weatherization for more than 10,000 families, resulting in an estimated total bill savings of $5.7 million. Customers also have saved 11 megawatts of energy for our community, which is enough to power 2,000 homes. These community partners will be there: CentroMed and SAWS. See you there!